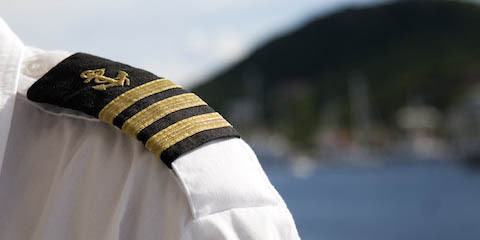 About crewing agency Master Ltd. - Crewing agency "Master Ltd."
All our candidates carry out their duties on the high-level: ultimate safety for passengers, crew, environment & vessel; achieve owners’ objectives; hire and dismiss crew members. They're good at shipyard/project management, legal and regulatory compliance, navigation and accounting. All our candidates carry out their duties on the high-level: ultimate safety for passengers, crew, environment & vessel; achieve owners’ objectives; hire and dismiss crew members. 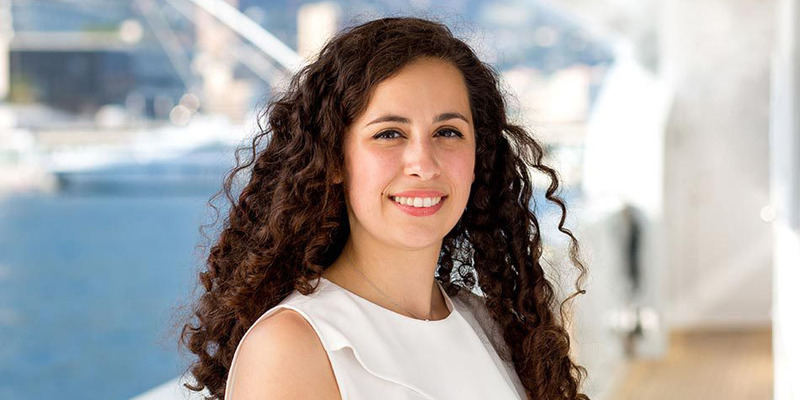 They're good at shipyard/project management, legal and regulatory compliance, navigation and accounting. Our Chief Mates and Mates are trained in basic engineering, have skills in cleaning, rust/corrosion, painting, varnishing, rope splicing etc. 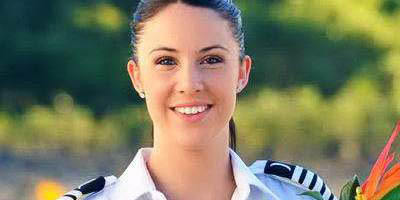 They have skills in boat handling, watch keeping, navigation etc. 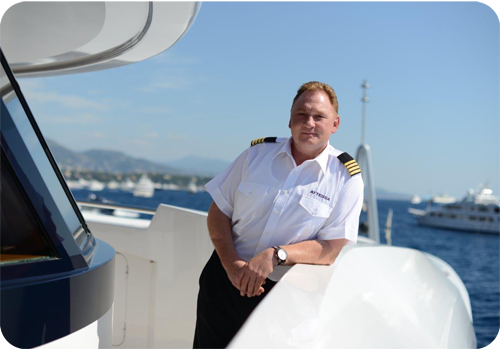 Our candidates have expert technical / trouble shooting experience, advanced knowledge of all systems on board: engines, generators, fuel polishing etc. 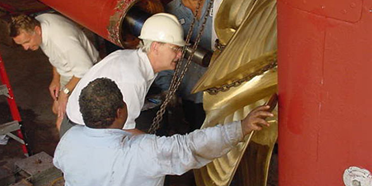 They have experience in maintenances the yacht's entire engineering operations, managing and supervising engine repairs and rehauls. 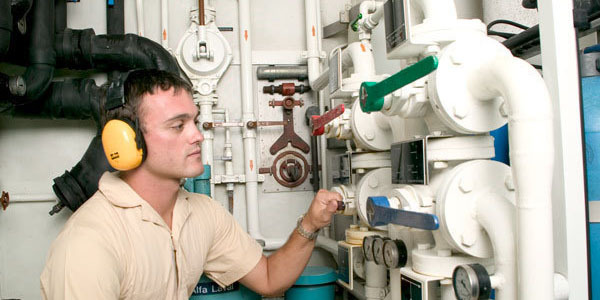 Second Engineers have advanced knowledge of general systems on board: diesel, refrigeration, air conditioning, plumbing, electronics and outboards. They're team players, able to assist with some deck duties. 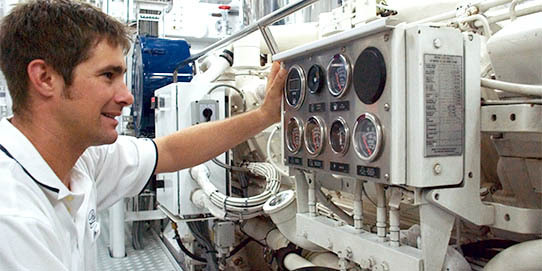 OOW Engineers have good practice in safety in the engine room, cleanliness and maintenance in the engine room. Moreover they Increase their knowledge of all systems on board. Our ETO candidates have experience in all vessel’s electronic, computer, audio/visual, communications equipment and prerior practice with IT/AV equipment. 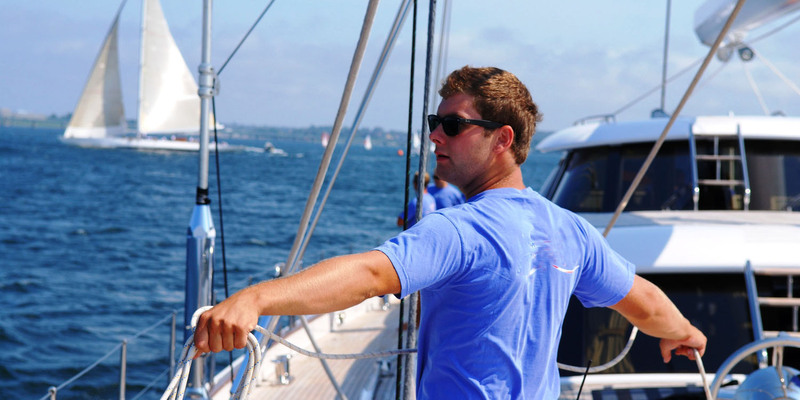 Our Deckhands are hardworking, positive team workers with experience in cleaning the yacht - wash downs, stainless polishing, waxing, assisting Bosun and Mate in maintenance projects-sanding and taping up for varnishing or painting, caulking, filling etc. 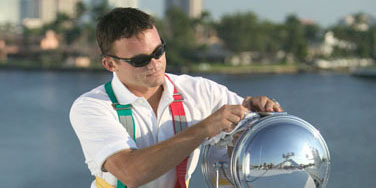 We offer candidates with deckhand experience and basic engineering knowledge. Who have acquiring knowledge of all equipment and maintenance products on board, practice in developing, executing and assisting in planned maintenance and repair projects - varnish, painting, caulking, fiberglass repair, etc. 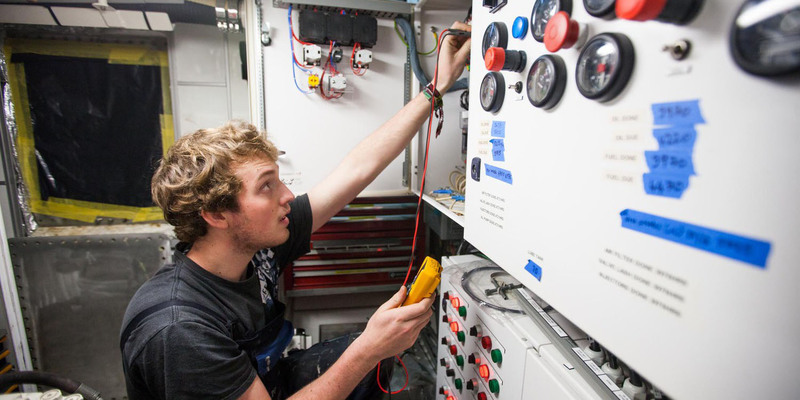 Our candidates have practice in cleaning and maintaining in the engine room, know all systems on board and ready for helping in any area of the yacht when needed. 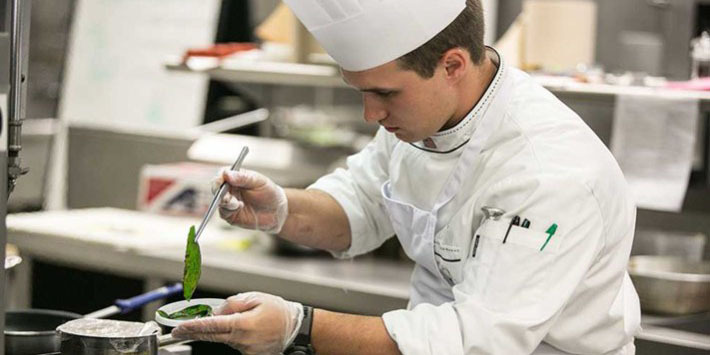 All Chefs have vast knowledge of produce and ability to provision in obscure parts of the world, knowledge of guest and crew meals and nutrition , food safety and storage standards. 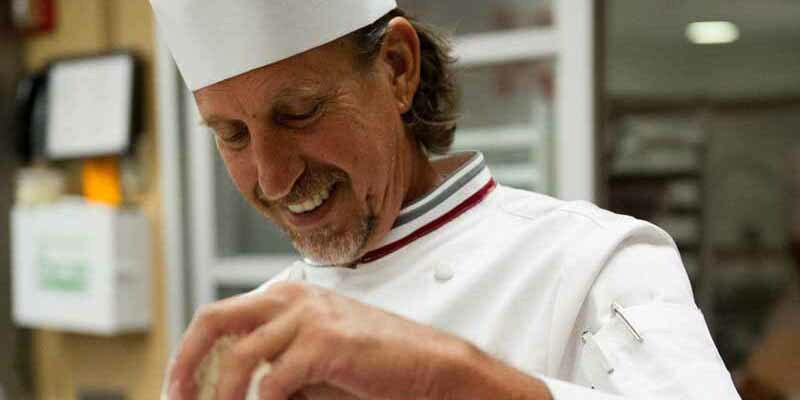 Have practice in Menu planning, varied repertoire and wine knowledge, excellent creativity and presentation skills. 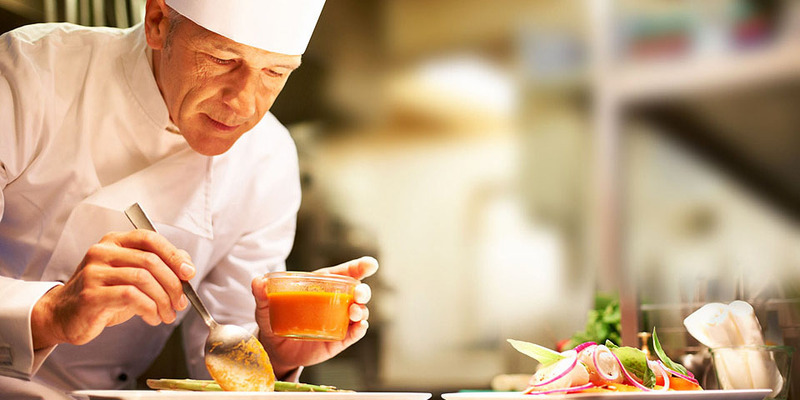 Our Sous-Chefs have experience in assisting the Head Chef, knowledge of food safety and storage standards, galley and food inventory, galley safety and sanitary standards. They are organized, adaptable, creative, and have some provisioning experience. These candidates have basic knowledge of food safety and storage, nutrition, diets and allergies. 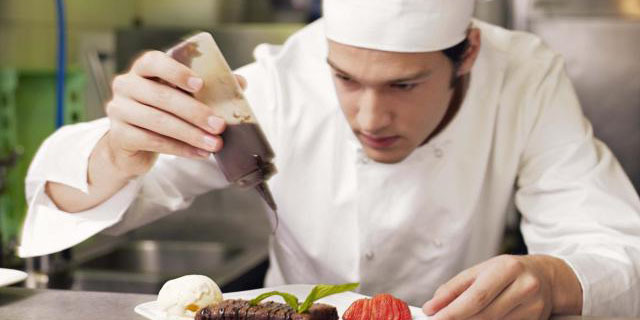 They have experience in guest and crew meals and provisioning of all food items. Our candidates have required experience in bakering and all necessary marine documents & certificates. All candidates have practice in setting stewardess schedules for guest service and cleaning, interior cleaning and maintenance, interior inventory and interior accounting. They're communicative, organized with vast knowledge of wines, service and housekeeping, restaurants and activities in cruising areas. All candidates have experience in guest service - meals and bartending, cabin service and detailing, polishing - glassware, flatware, silverware and refrigerated drinks restocking. Junior Stewardesses have service skills, know guest & cabin service, polishing, boat stowage for sea, etc. All candidates have Chief Stewardess experience, superior communications, organization, diplomacy and delegation skills, are familiar with ISM and ISPS protocols, financial management, etc. 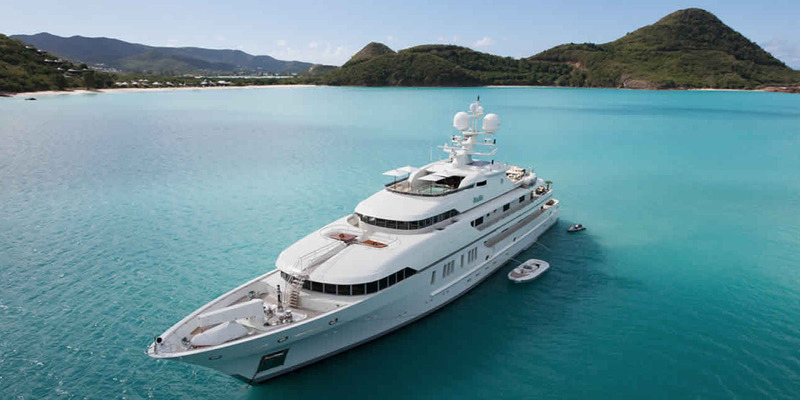 Have practice in all operations of the interior department, interior inventory, interior purchasing and provisioning, accounting for the entire Yacht, liaising with guests and all crew. 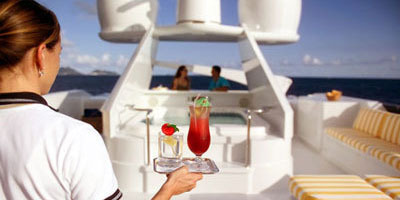 These specialists provide detailed and seamless service to guests from arrival until departure. Have experience in creation an atmosphere that makes a wow impression for guests, assists with planning and organizing parties and events. 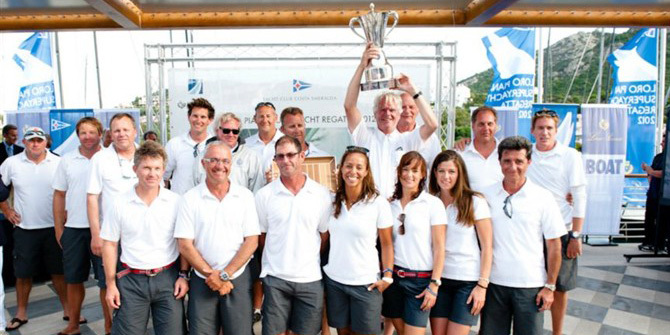 Our specialists have good communicative skills, all required documents, certificates and yacht trainings. Our florists have experience on yachts and superyachts' housekeeping department, have all required documents and Floral Arrangement & Care Certificate. 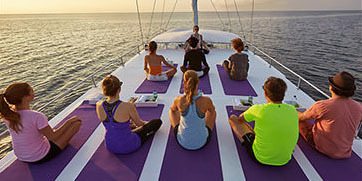 Our specialists have good skills in customer service; certificates form accredited Sport training institutes, an experience in a range of sport styles: Yoga, Pilates, Fitness etc. 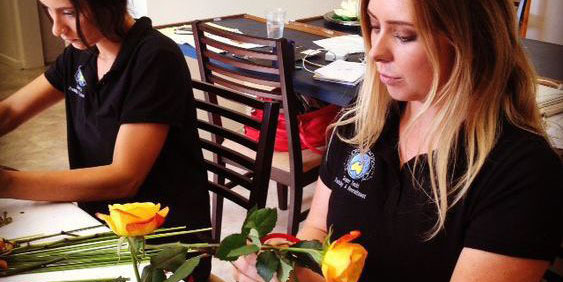 Our Massage Therapists have skills in customer service, certificate from accredited Massage training institute, experience in a range of massage styles Swedish, Deep tissue, Hot stone etc. 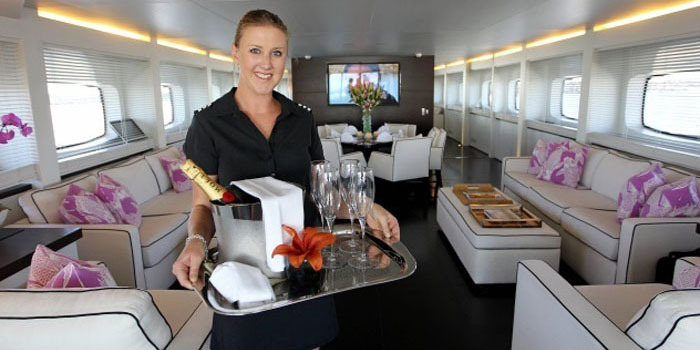 Our team has a considerable experience in cruise sector providing qualitative yachts services. 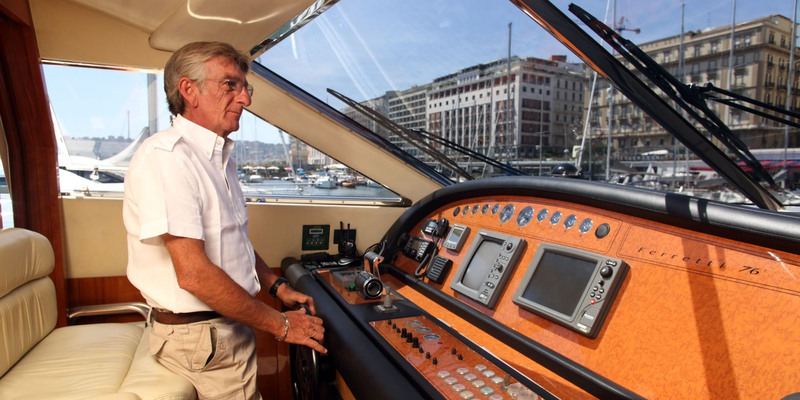 We also hold expertise for agency representation and technical management in the yachting sector. The remarkable coordination of our services which are extended to the ports and airports, give the easy and safe selection to our principals for crew changes at any time. 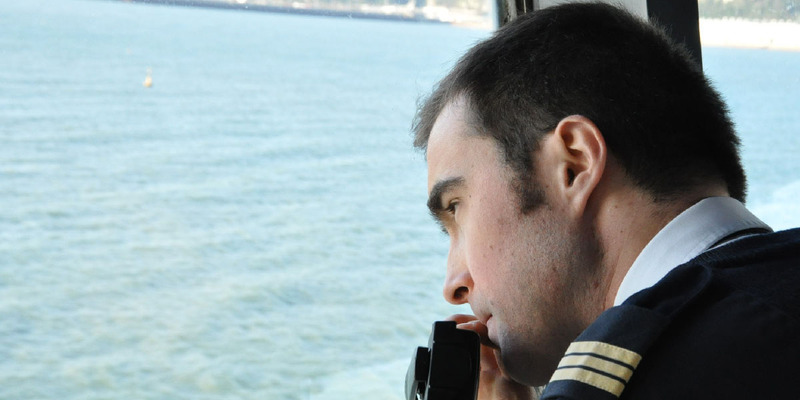 We carry out the selection of seafarers. That is why we, above all, closely cooperate with Odessa Maritime Institutions such as Odessa National Maritime Academy, Odessa Maritime College, with biggest Odessa Maritime Training Center. The availability of easy learning candidates (seafarers) and a good training base allow us to create new HR projects to satisfy our partner’s requirements. Also major factors in the success of the Ukrainian seafarers are their European mentality, professionalism and high level of education. 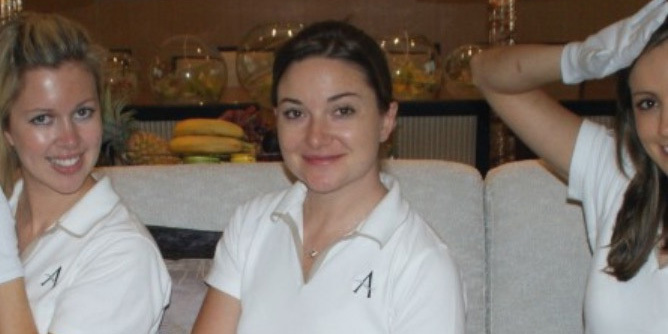 Moreover, our candidates have a good level of English and experience in mix crew working. All entry requirements, licensing and certificates we check in and verify. 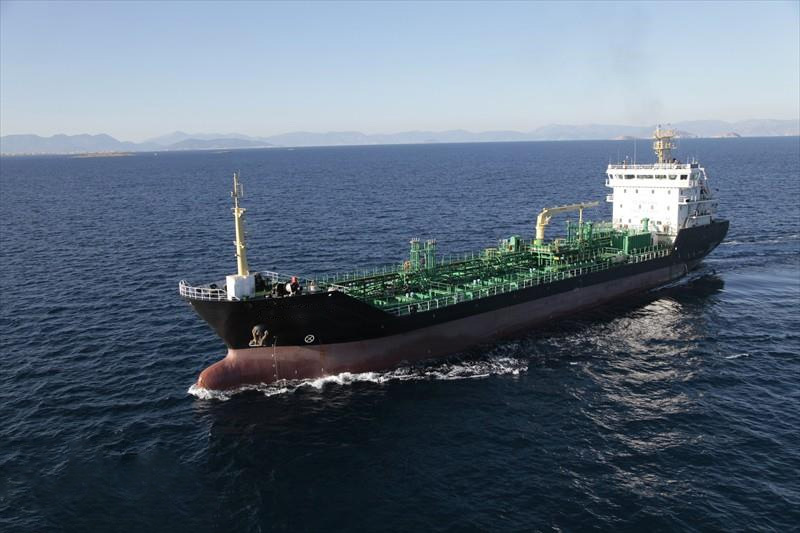 We are looking for Deck and Engine-room cadets for tanker fleet 1800-150000 DWT, trading area worldwide. Greek owners. Salary 300-400 USD per month, duration of contract 6 months. Knowledge of English is must. With future opportunity to join the company as an officer. Company will consider candidates only 3rd year students of marine academy, citizens of Ukraine.